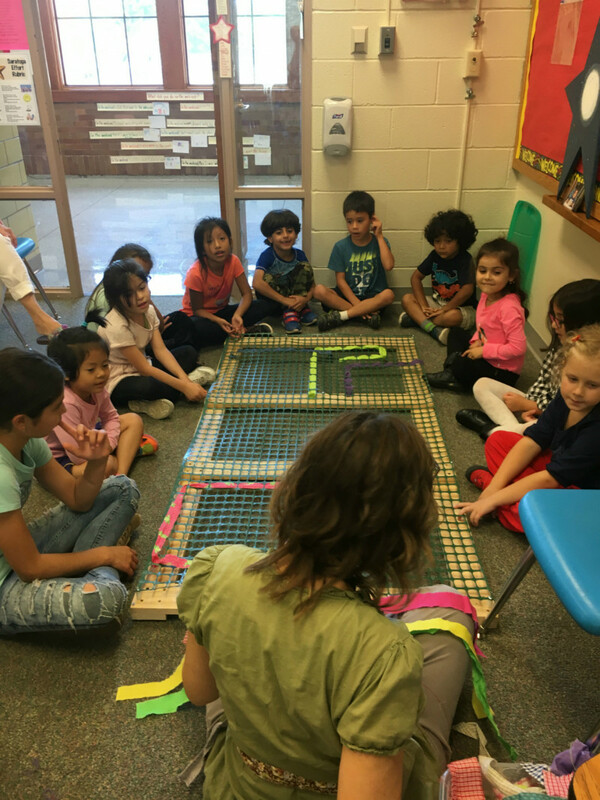 At Saratoga Elementary School there are many cultures, languages, and countries represented through our student body. 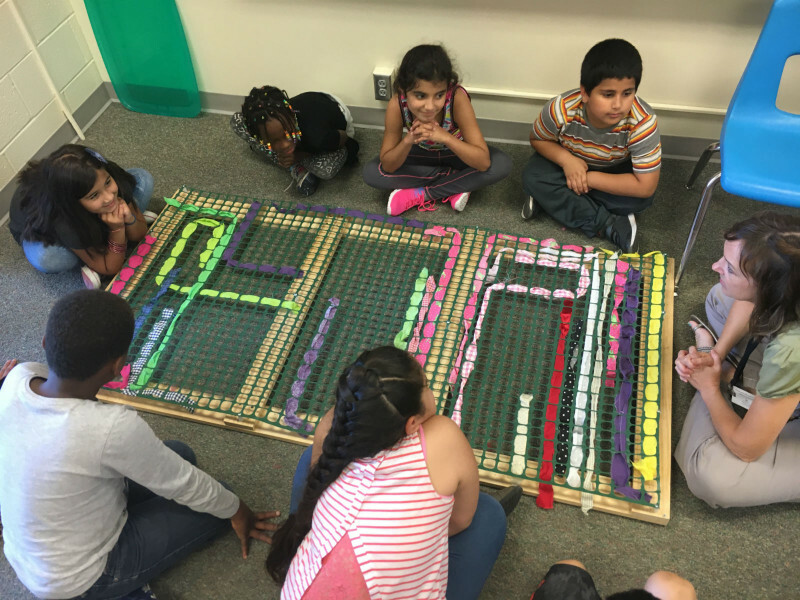 The ELL (English Language Learner) classroom would like to partner with a Lincoln nonprofit called The ArtReach Project to create a giant weaving wall in the classroom. 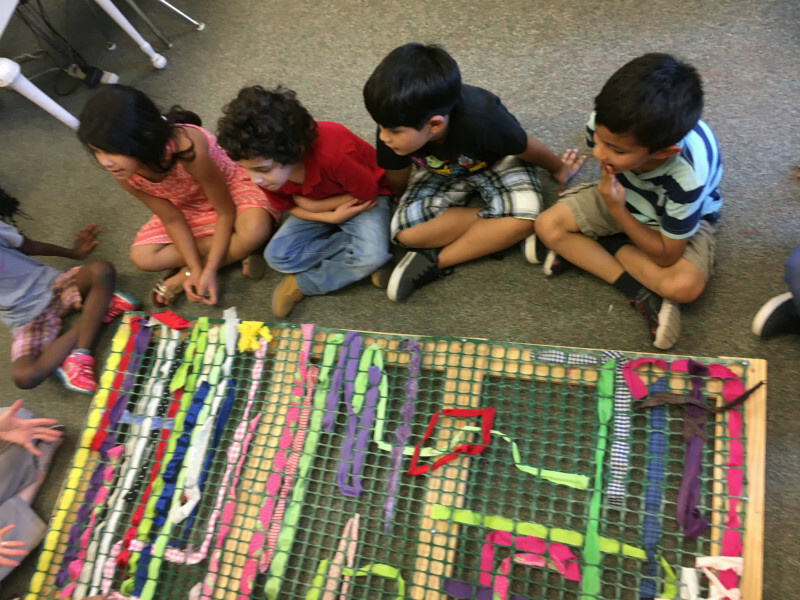 Students will choose different fabrics from different countries and cultures to weave fabrics together on a life size loom. Students will then share their stories through speaking, listening, reading, and writing projects. 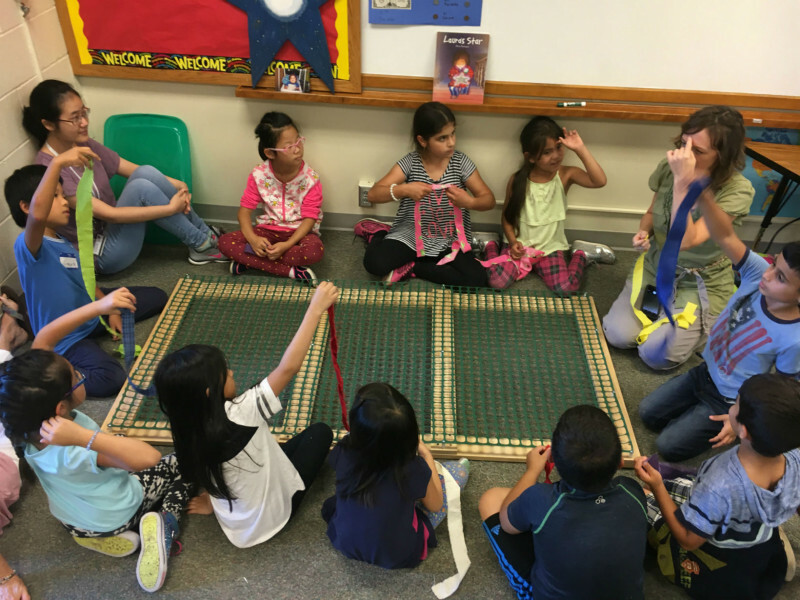 Our theme for this semester-long project will be "Weaving Our Stories Together." We hope to instill life skills like teamwork, respect for others, and awareness of unique stories we all possess. We would then display our weaving wall at different events at Saratoga throughout the year. This project will be worked on by 40 students.